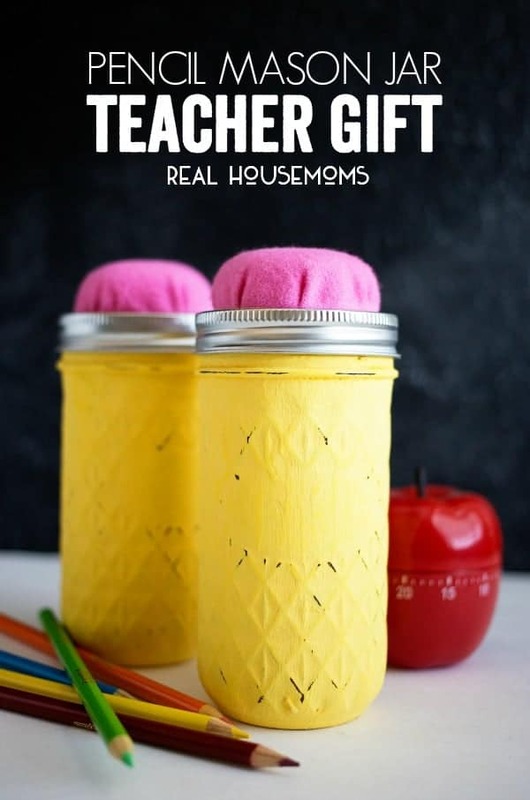 Home » DIY & Hacks » DIY » The BEST Teacher Gifts Around! 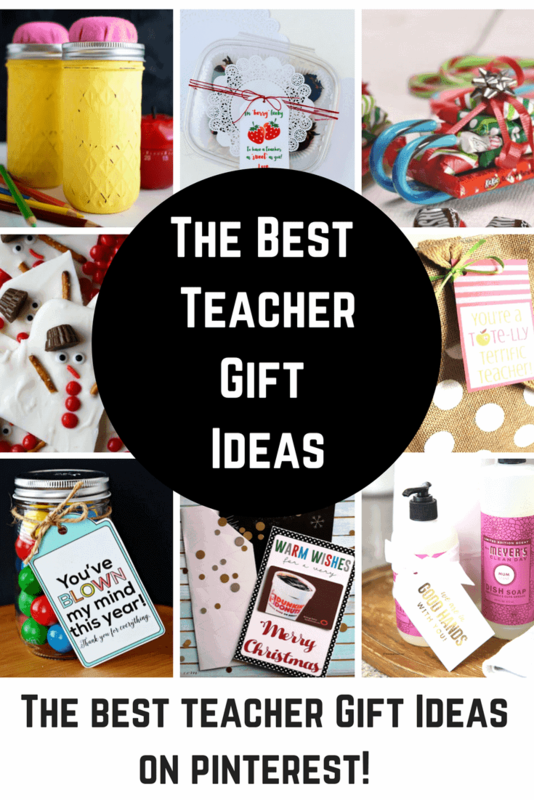 Teacher gift ideas that will take you to the head of the class! 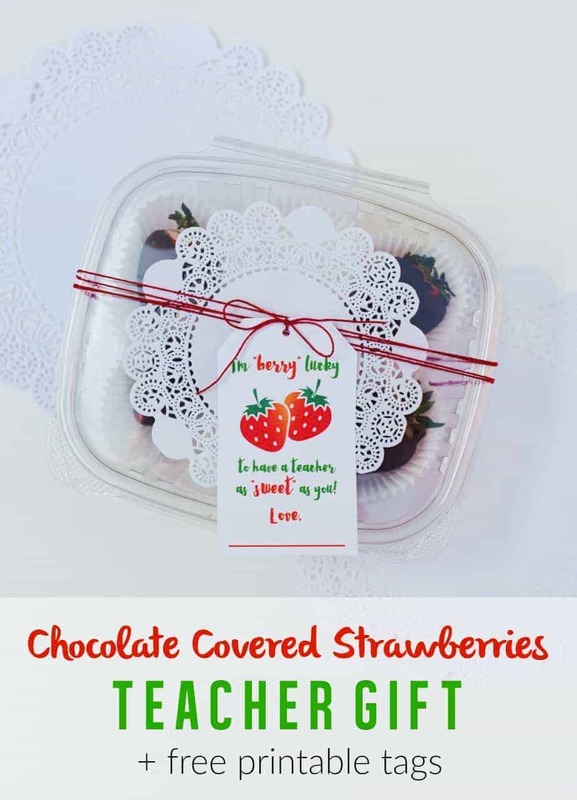 These great teacher gifts are perfect for Christmas gifts, Holiday presents, teacher appreciation day or just to say an end of they year thank you! It is that time of year again, time to celebrate our teachers. I’ve got some great teacher gifts to share with you. 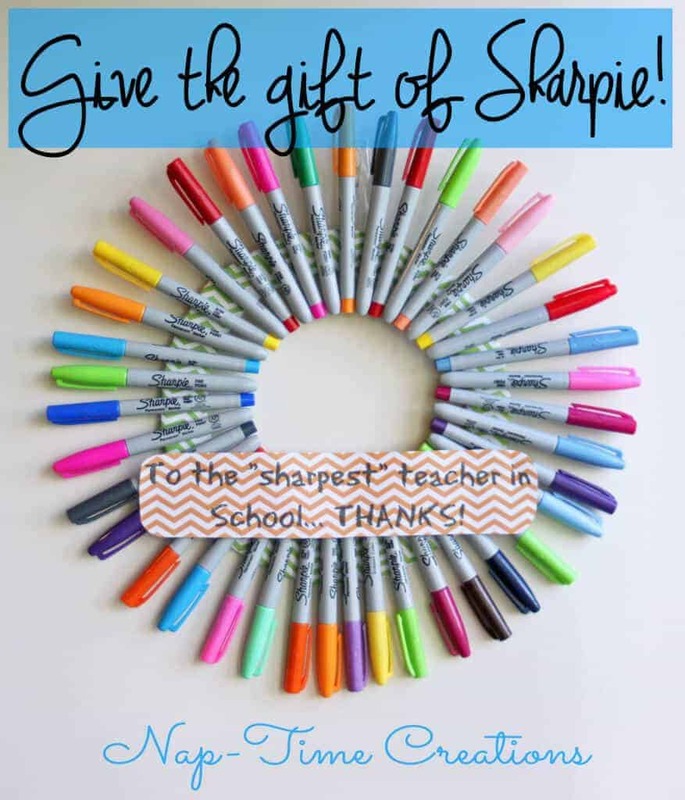 These teacher gift ideas are so creative! They are perfect for Teacher Appreciation Day, Christmas and holiday gifts, end of the year gifts and more! We all remember the name of our favorite teacher. As teachers continue to play a vital role in our lives, we certainly want to thank them for their daily contribution. Teachers take care of our most precious gifts, so it’s only fitting that we show our love and appreciation with thoughtful expressions of gratitude. Though a teacher’s gift could never equal the gift they’ve given us, we can take the time to appreciate their individual interests. You may want to indulge them. You may want to involve your children. Get to know the love language of your teachers. Do they feel special with personal pampering, or by receiving a gift that reflects what they’ve taught your little one? Check out our wonderful gift ideas, and get inspired to give back to those who give so much! Real Housemoms has designed the most adorable pencil mason jars. They are just perfect for gift giving, too! Fill them with candy, small school supplies or even a gift card. 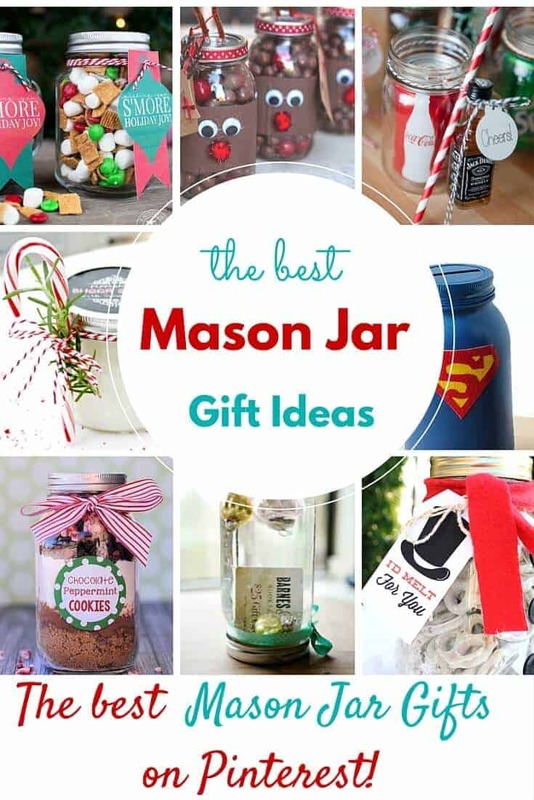 These jars can be used long after the gift is enjoyed, too! 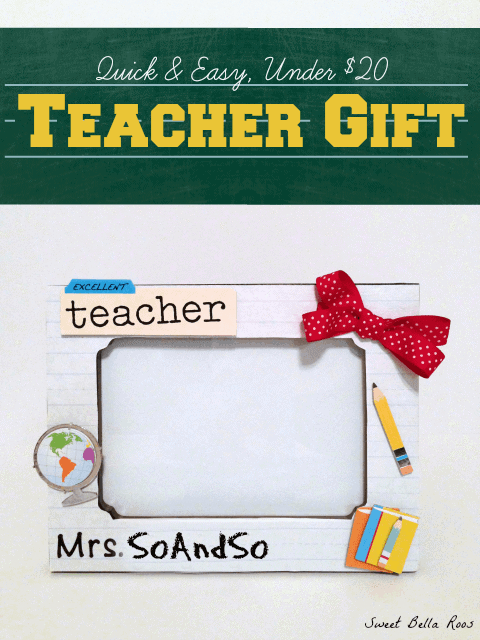 I am in love with the gold free printable teacher gift tags. They are elegant and so versatile. With this design by The Idea Room, you can gift anything from gloves, soaps, hand cream… you name it! I think the gold foil is beyond perfect for the holiday season, too! We all know that teachers are super sharp and they do love their permanent markers. Life Sew Savory made this Sharpie wreath and it is so fun and colorful. 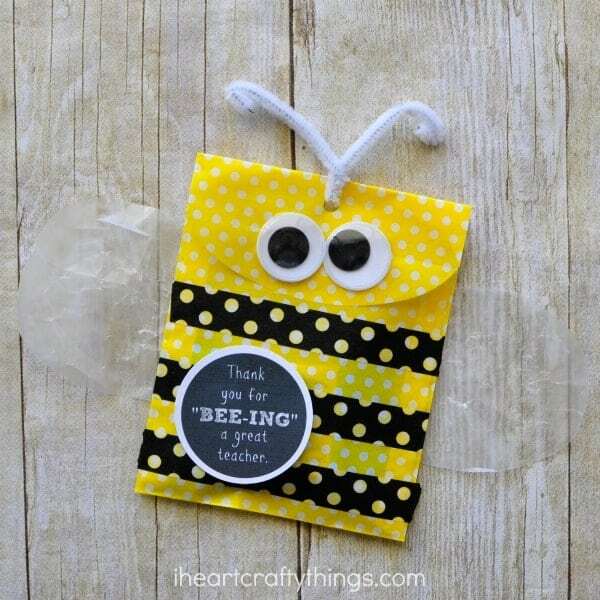 I Heart Crafty Things shares this sweet bee idea. 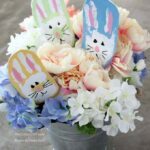 You can use these free printables with a bee design or you can even gift a set of Burts Bees lip balm or beautiful beeswax candles. I think it is safe to say that most people love to receive flowers. It is a sign that you are thought of and a great way to show someone you care. 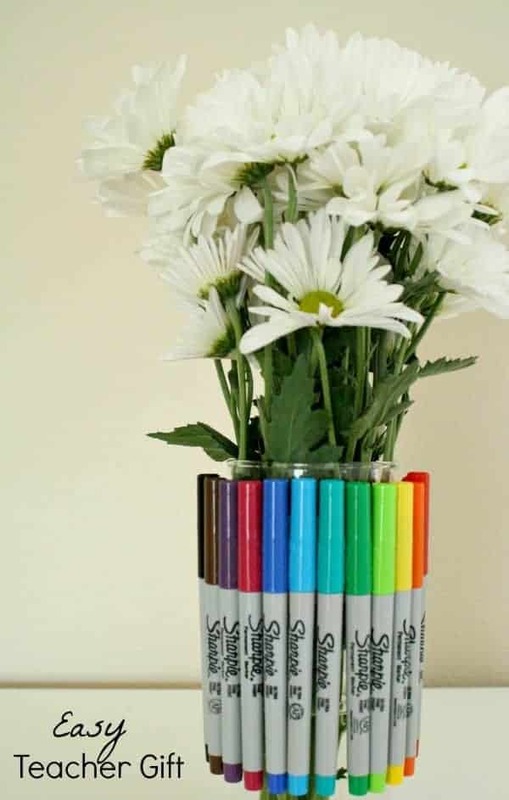 Fantastic Fun and Learning shows how she amps normal flowers up a notch with a Sharpie Bouquet. This is a totally cool gift. 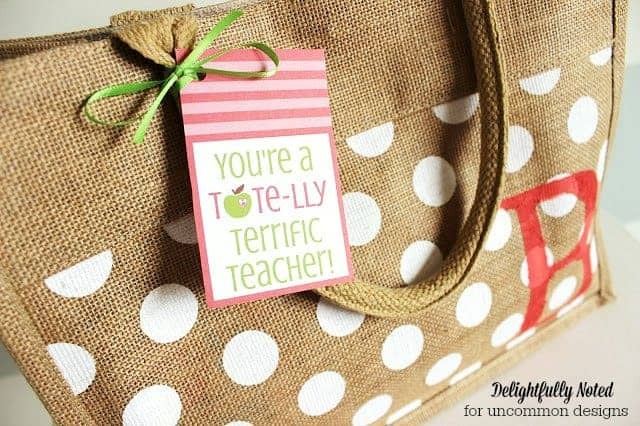 Purchase a tote bag and attach this cute tag from Uncommon Designs for a great teacher gift any time of year. You can leave it empty or fill it to the brim with their favorite goodies. A soft throw and cozy socks for winter or a beach towel and magazines for the end of the year. Chocolate Covered Strawberries. Do they need an introduction? Everyone loves this decadent treat and I know your child’s teacher will, to. 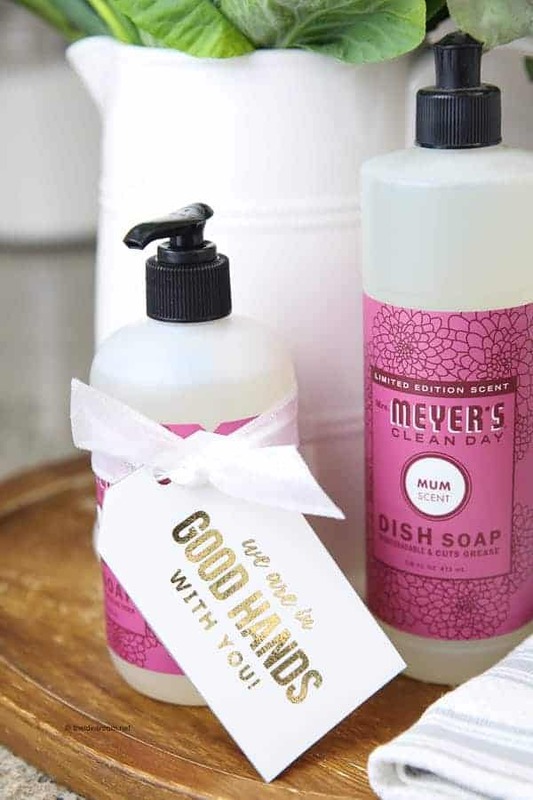 Skip to My Lou shared this great idea along with free printable tags. I so want to do this! 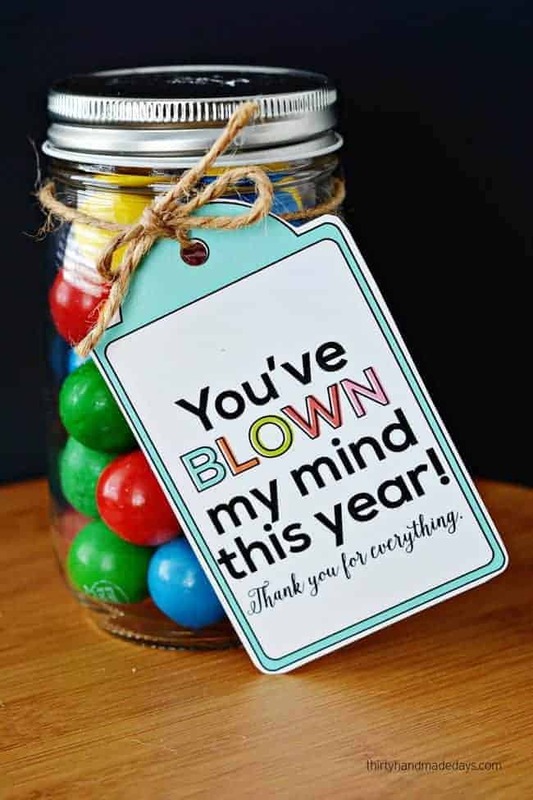 This Blow My Mind teacher gift idea actually blows my mind. It is so simple, but so incredibly fun! 30 Handmade Days saves the day again with an easy gift idea that is uber-creative. Thank you m’am! 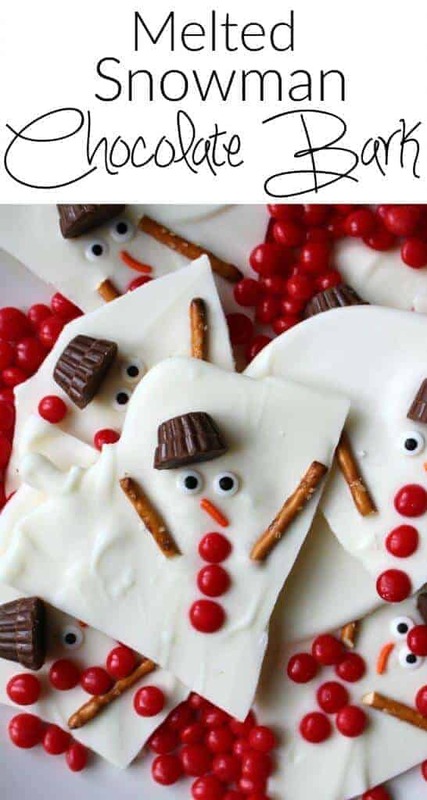 Melted Snowman Chocolate Bark would be the perfect holiday gift for a teacher. I love that the kids can actually make this gift for their teachers. Can’t you see those little faces carrying this delicious treat to their teacher. They would be so proud! 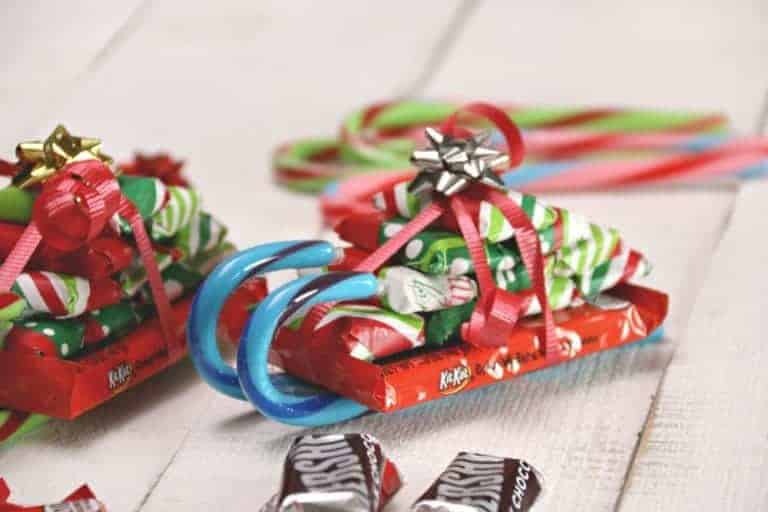 These Candy Cane Sleighs are another great gift idea that the kids can do. Set up an assembly line or give your building fan a set to put together on their own! Around My Family Table makes the cutest gifts. 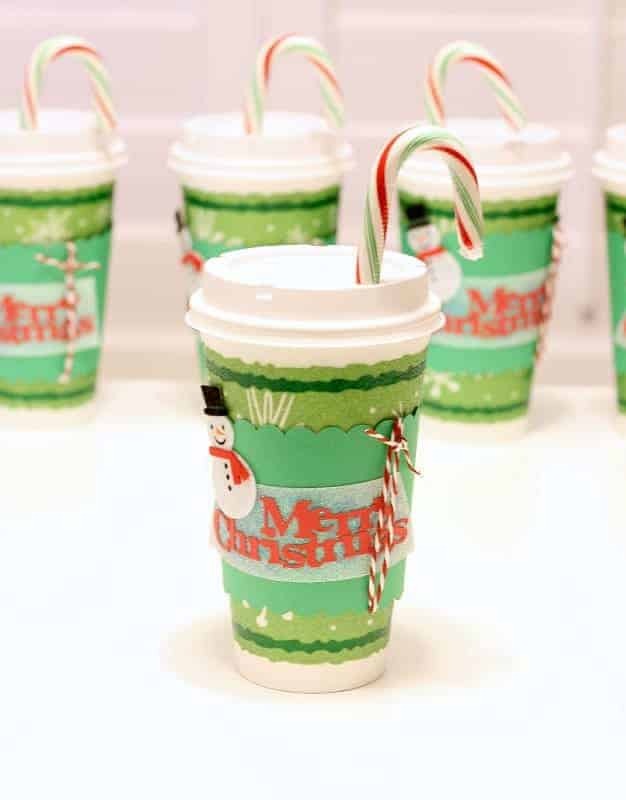 Grab a few disposable cups and decorated them with the family. They make the perfect vessel for a gift card to the local coffee shop or anywhere. Great for teachers, coaches and neighbors. Sometimes a gift card is the absolute best option for the teacher in your life. For the holidays give them the warmest wishes with a gift card and this free printable gift card holder by The Girl Creative. This is so adorable, too! Hoosier Homemade has really spoken right to my handmade gift giving heart with this elf mason jar. It is simple crafting and lots of chocolate. The ultimate combination in my humble opinion. 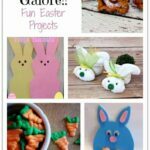 So grab your buttons and chocolate and get ready for a little craft time. Maybe you could watch the movie, Elf, while you make it! I hope that you’ve found some great ideas to celebrate the teachers in your life. After all they do for our families, giving something special to them is such an easy thing to do. You may have a hard time deciding which one to make or give. Enjoy the season of giving! 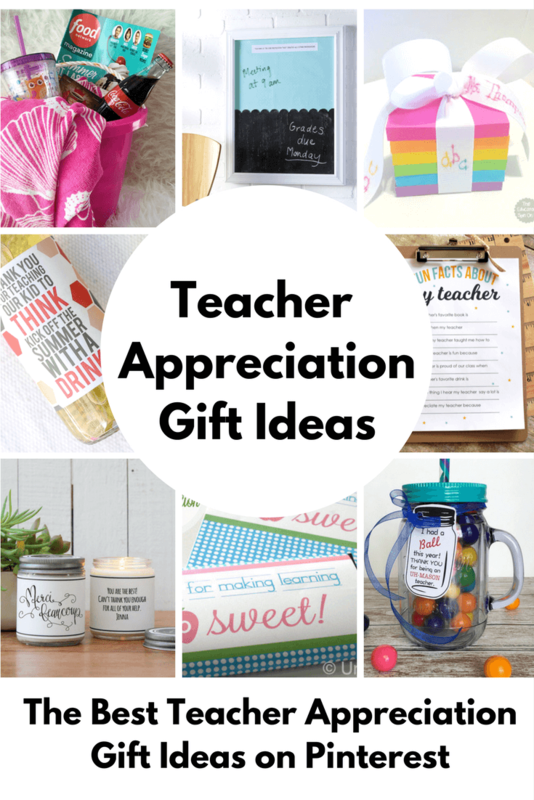 The Best Teacher Appreciation Gift Ideas on Pinterest! You have given me so many great ideas for simple gifts and for decorating my own home. I will surely be making the jars of reindeer noses to give away and also to display on my counter top. Love the teacher gift ideas!